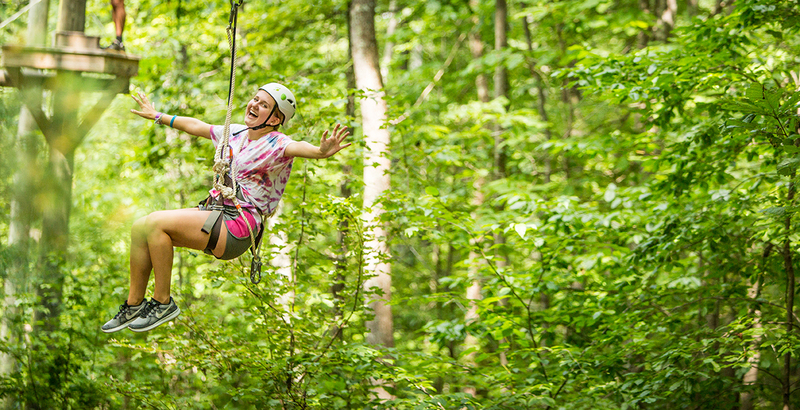 Amazing camp activities at Camp SAY…and you get to choose! Imagine being able to choose from all of this awesome fun. Painting, drawing, pottery, weaving, mixed media & more. 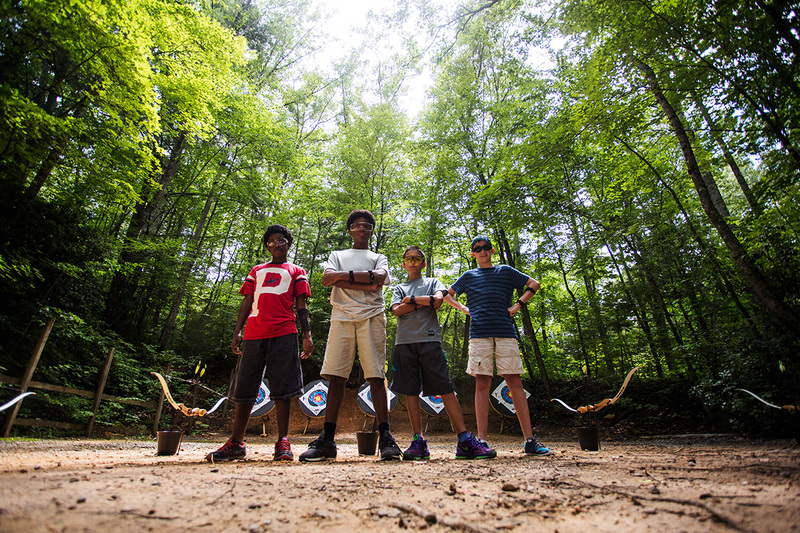 Archery, ropes course, zip-line, hiking, cooking, naturalist programs feature hiking and nature walks, campfires (for s’mores & stories) & more. Swimming in a private lake or heated swimming pool, plus canoeing, kayaking, lake trampoline, paddle-boarding & more. Playwriting, dance, dramatic arts, creative writing, singing, advocacy, debate, improv, poetry, rap, & more. Basketball, soccer, kickball, tennis, volleyball, ping pong & more. Prior to camp, you can also choose to join one, or more, of these amazing teams! Sharpen your ball skills, learn to shoot even better, build team unity and (try to) defeat the counselors in a championship game. Study the pieces, hone your winning moves, strategize with your teammates and go head-to-head against a counselor at a camp event. Learn some new moves, develop your own choreography, tighten up the group synchronicity and show off your crew’s smooth moves with a performance at a camp event. Learn to state and defend your opinions fearlessly, coordinate unstoppable arguments and face off against the counselors in a camp-wide debate. Tap into your inner artist and create original paintings, sculptures, drawings, designs, fashion and jewelry – whatever you want to share with the world! Show off what you create at a camp-wide art gallery opening. Stretch your funny bone, indulge in improv games, learn the cardinal rules of improv, develop timing, creativity and delivery and get the rest of camp giggling at a performance at a camp event. 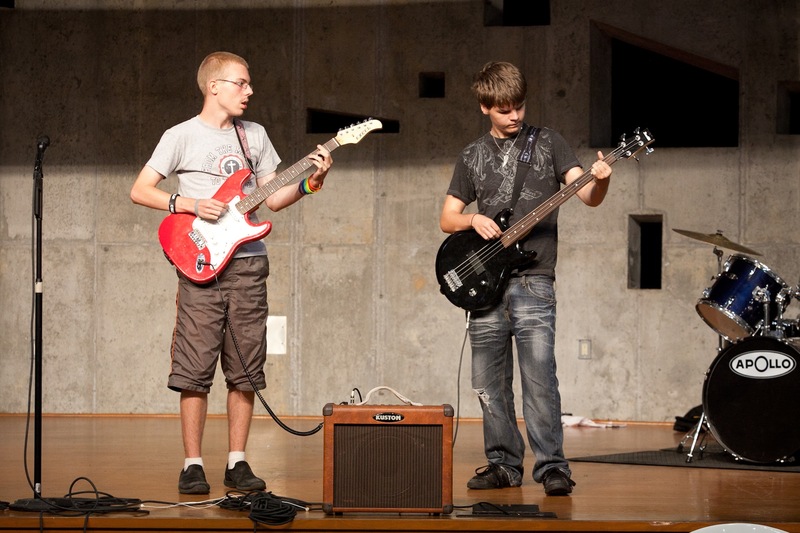 Rock out on your favorite instrument, jam with fellow band mates, create an original song (or interpret one that already exists) and show off your inner rock star at a performance at a camp event. Hone your dribbling abilities, learn to defend fearlessly, boost your shooting accuracy (and score more goals! ), build team unity and (try to) defeat the counselors in a championship game. Learn more about stuttering (and speech-language pathology in general), bond with like-minded people and professionals in the field and show off your newfound expertise in a presentation at a camp event. 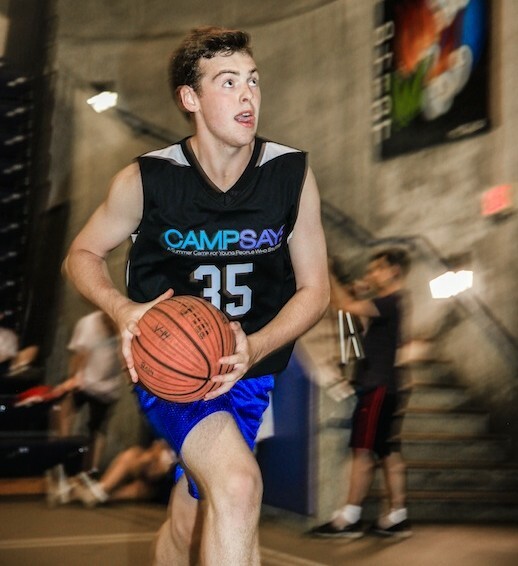 Show off your enthusiasm, create camp pride, coordinate chants and cheers to inspire athletes and artists alike and get the rest of camp excited and engaged at the other teams’ activities and presentations. Whether you’re a beginner or more advanced, you can master new swimming skills, develop stronger strokes, work on your breathing techniques and create a video of you and your teammates’ experiences to share at a camp event. 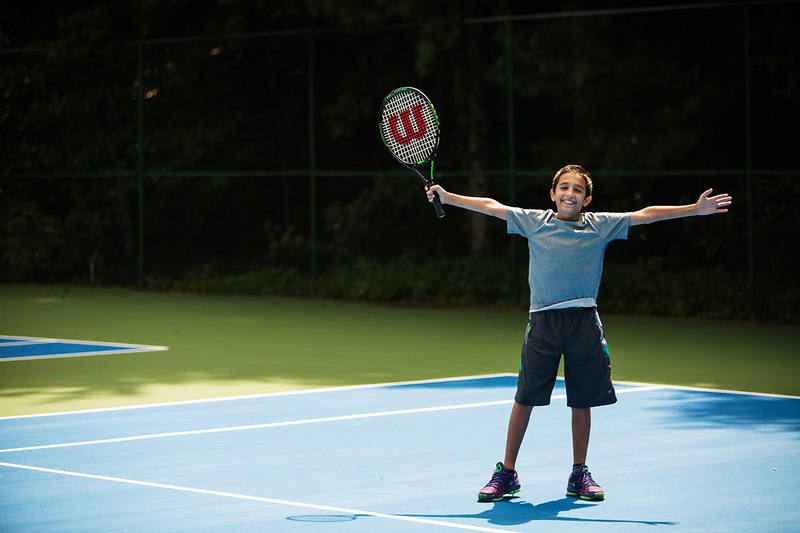 Strengthen your ace serve, improve your forehand and backhand strokes, master the court in singles, coordinate your volleys in doubles and (try to) defeat the counselors in a championship game. Perfect your serve, learn to bump, set and spike like the pros, build team unity and (try to) defeat the counselors in a championship game. Become a member of the Camp SAY family this summer.